← Senior Center of Walker County to host two great fundraisers in May! Raffle Winner announced at Saturday’s Mother of Pearl Brunch!! 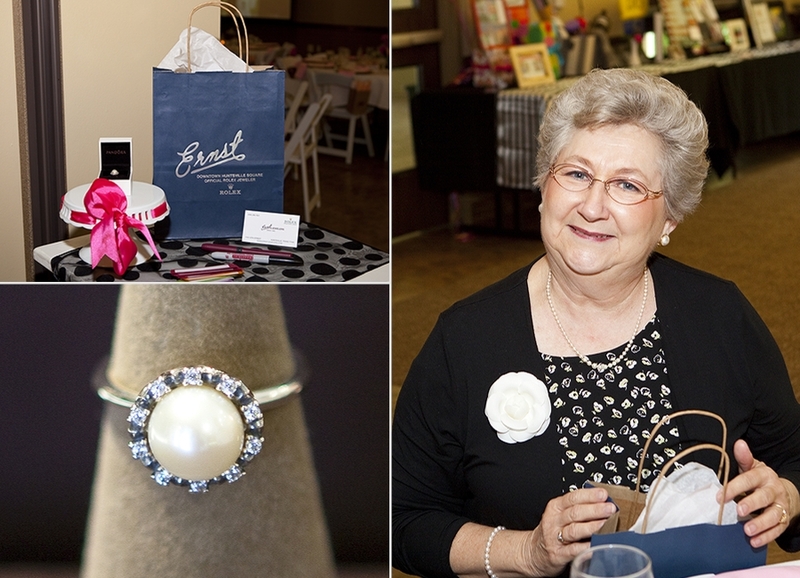 Our annual Mother of Pearl event was on Saturday and it was a fabulous day! Congratulations to Phyllis for being the drawing winner for the gorgeous Pandora pearl ring that was donated by Ernst Jewelers! Also, congratulations to JSL member Paige, who has sold the winning raffle ticket two years in a row! Thank you to Ernst Jewelers for donating such a lovely piece of jewelry! !